Agendas, Draft and Final Meeting Minutes. 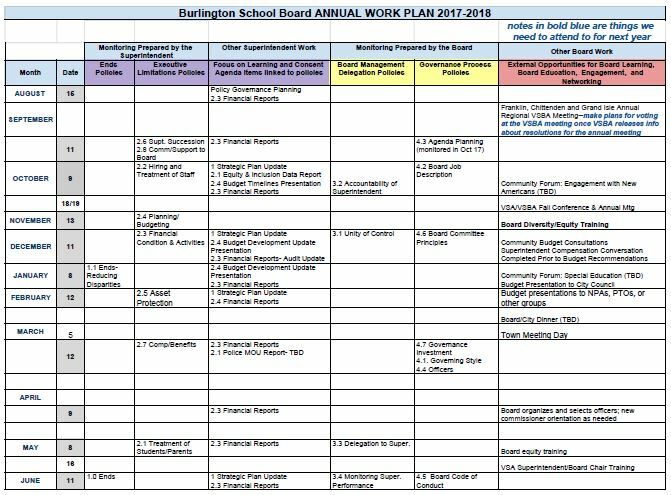 Beginning February 2019 all meeting minutes will be posted to Board Docs only. At least 48 hours prior to a regular meeting, and at least 24 hours prior to a special meeting, a meeting agenda shall be posted on boarddocs.com. Except for draft minutes that have been substituted with updated minutes, posted minutes shall not be removed from the website sooner than one year from the date of the meeting for which the minutes were taken. Please contact the Superintendent’s Office with any questions.